Sander belt to smooth rough, flat timber surfaces quickly and easily. Lightweight, hand held and easy to use. 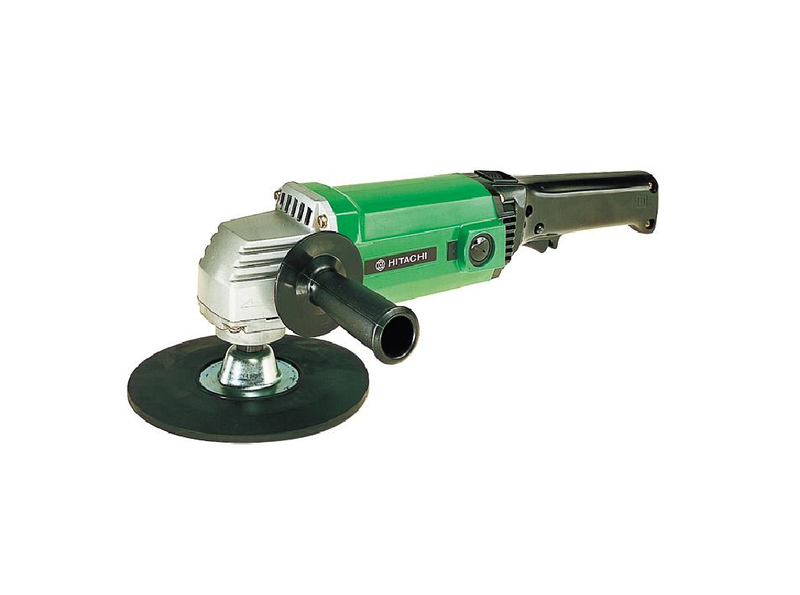 Ideal for removing paintwork on timber or steel, scouring paving, brickwork and masonry and smoothing rusty surfaces. Sanding discs are available. 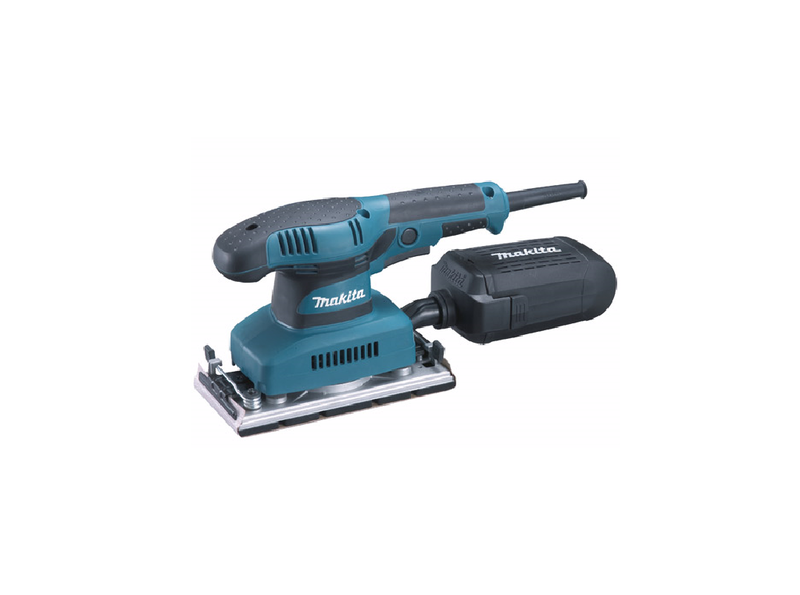 High performance sander, perfect for professional use and painting preparation. 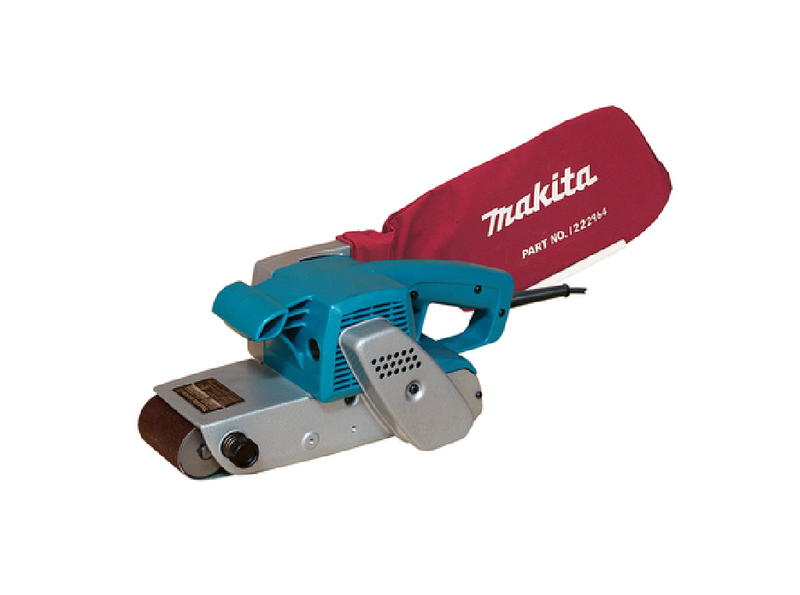 Powerful drum sander designed for levelling and resurfacing wood in preparation for finishing.